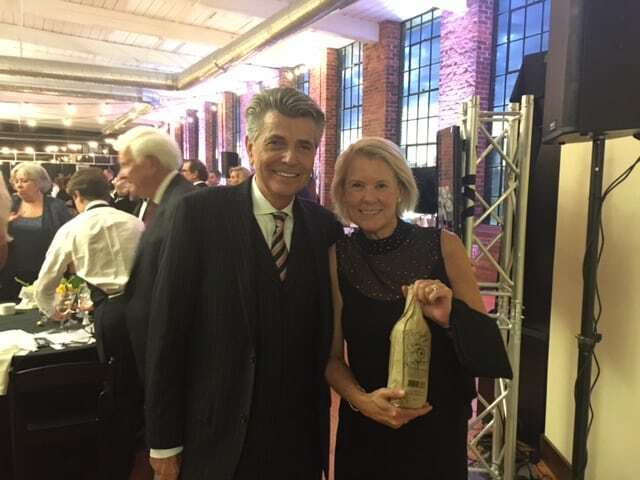 On Saturday, May 6, 2017 Dr. Meakin and his wife, Lindsay, attended Night of 1000 Stars, an annual fundraising event for Gaston Hospice. 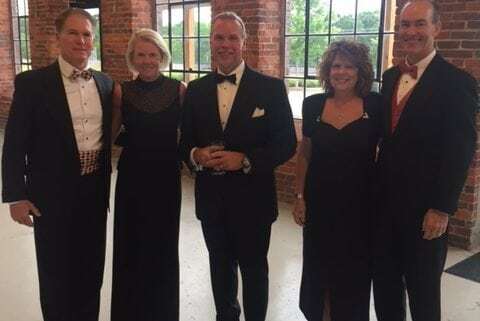 Night of 1000 Stars began many years ago and Southeast Radiation Oncology Group has been a proud sponsor of this event through the years. 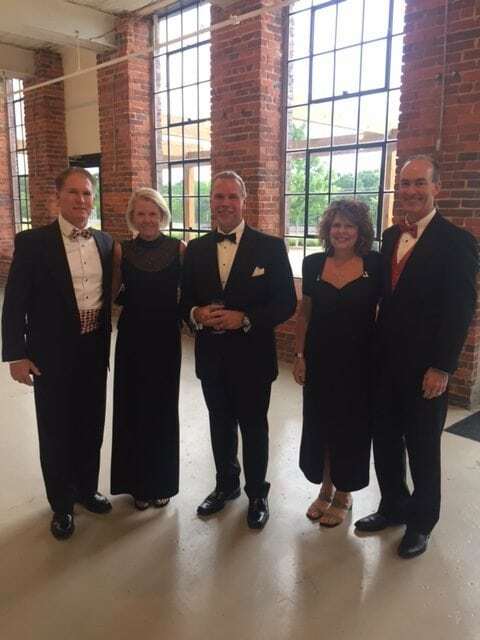 Pictured: Dr. and Mrs. Meakin; Richard Lahm, Director of Gaston Hospice and Palliative Care; and Dr. and Mrs. Mark Thompson, Dr. Thompson is the Cardiovascular Service Line Physician Administrator at CaroMont Regional Medical Center.